Left to their own devices, your trees will prune themselves – sometimes onto your roof or car. Your plants need regular pruning and care to look their best and stay healthy. 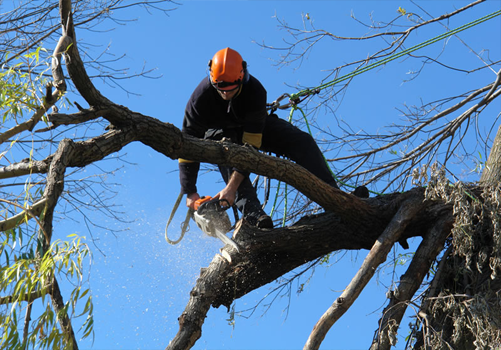 Trying to prune your own trees can be dangerous for you and for your tree; having your trees pruned by a certified arborist keeps them healthy and safe. Expert pruning means more beautiful tree crowns and more sunlight in your yard.